The book has a hint as `12th standard syllabus` .. what does it mean? 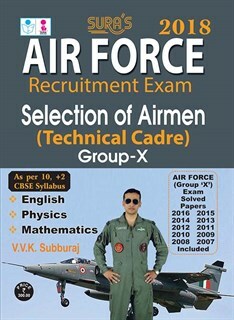 This is for the technical cadre under airmen recruitment. Group X. English, physics and mathematics are included in this. All of the sections are explained descriptively.